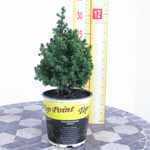 Chamaecyparis Thyoides Top Point (Atlantic White Cedar) is a fantastic slow growing coniferous evergreen tree. 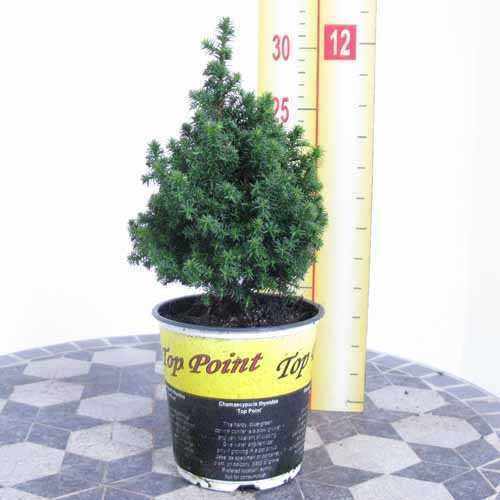 It is perfect for small gardens patio or containers. 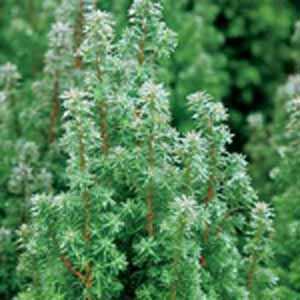 It has interesting soft blue green foliage and is very tolerant of clipping.